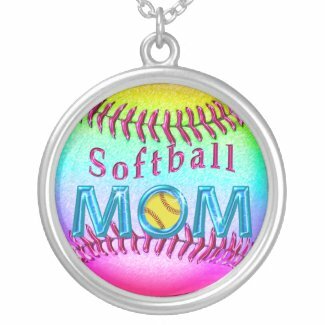 Cool Customizable Softball Shirts for Moms and other gifts for softball moms are really cute and will stand out in the crowd. Many of the Softball Gifts can be Personalized with your Daughter’s NAME and Jersey NUMBER or you can DELETE any of the temporary text in the Text Boxes located below “Personalize it” to your right of the Softball Gifts on the product’s page. This is the same Mug Design Front and Back. Available in quality Stainless Steel Travel Mugs in both Stainless and White Stainless, Inside and Outside. This is what I love most about this mug. I love that the inside is NOT Plastic. You can also choose one of several Ceramic and Frosted Mugs in the Style Options section in the lower right on the product’s page. Same softball mugs for softball mom gifts in 2 of the many different styles. Thank you very much for visiting our site. 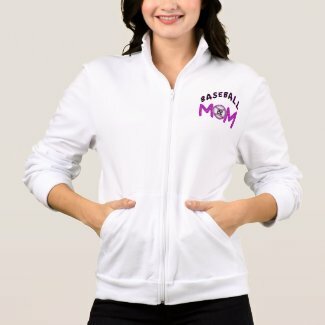 I hope you like our original and unique softball gifts for moms. We have many, many more gifts for softball team, players, fans and family. Please feel free to contact Linda to create something special for you or help you customize any of our Zazzle merchandise.